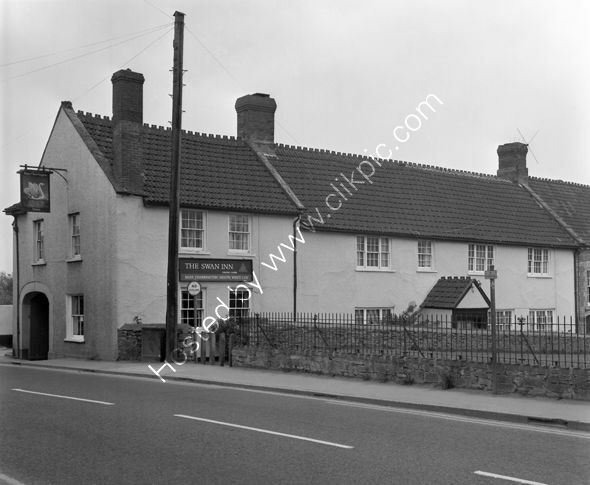 The Swan Inn, North Petherton near Bridgwater in 1973 when it was a BassCharringtons outlet. Researhed in 2017 it was closed and when researched again in 2019 it was found to be, yet another Tesco Express. For commercial use of this photograph please visit www.alamy.com and search for RFFCBN but for a one off print, please see below.